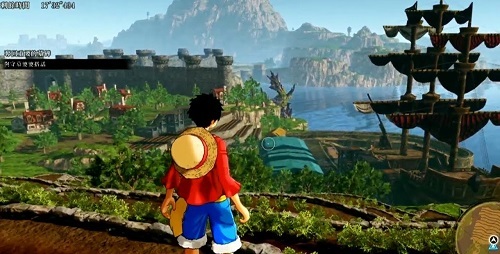 One Piece: World Seeker is an action adventure open world game developed by Ganbarion & published by Bandai Namco Entertainment & was released on 15th March, 2019 for PS 4, Xbox One & PC Windows. 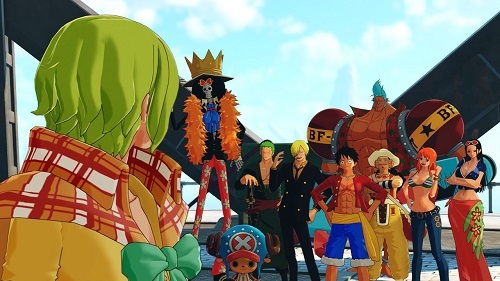 The game is based on the anime series One Piece. 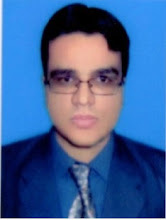 The game focuses on combat & open world environment. We have added everything we know in One Piece: World Seeker review including its story, gameplay, release date, trailers & walkthroughs. Jewel Island people started reconstructing the destroyed island that was destroyed after a devastating war. Jewel Island society is divided in two groups. One of the group is the supporter of the authoritarian navy that is controlling the island rebuilding & the other group is the anti-navy resistance force that is fighting in order to keep the culture’s traditions. Characters appearing in the game are the entire Straw Hat crew, Akainu, Kizaru, Tashigi, Kuma, Rob Lucci, Smoker, Sabo, Ichiji, Niji, & Yonji. The game is set in the “Jail Island” that is located in the New World. In the game, player fight combats in an open world setting that can be freely explored. Luffy's abilities can be used for exploration & traversal & as well as for combat. In the game player takes control of Monkey D. Luffy. The game is played from a third person perspective. The game involve stealth elements & Luffy can use the Observation Haki in order to see enemies from behind walls. When Observation Haki is activated then the world turns blue & enemies & NPCs are highlighted through the environment in yellow. Now player can mark enemies, either to make sure none escape or use stealth to make player’s way through. Luffy also have abilities to traverse the world faster in the air. The game also has boss fight against the Germa 66. The game also focuses on the Karma System, that allows Luffy to form friendships & rivalries during quests & other tasks. If player uses Karma System perfectly, player can earn treasure maps in order to track down special items. The game also features new location & treasure hunting. The game is incredibly well animated. What the game offers to players around the world is the incredible open world combat environment. Player can bash away at a melee attack button to do damage. Luffy’s attacks pop in a bright world that feels like a One Piece world. This feels remarkable especially for those who have watched the anime series One Piece. Watch One Piece: World Seeker opening cinematic trailer. Watch One Piece: World Seeker official trailer. Watch One Piece: World Seeker gameplay walkthrough open world plus boss fight (TGS 2018).